Please be aware that all in-app purchases made through Hushed are solely managed by payment processors like iTunes or Google Play. We do not have access to your billing information for privacy reasons. You can view receipts, update or manage your billing information at any time by going to your iTunes or Google Play Account Settings. Subscriptions are charged through your iTunes or Google Play Account and will automatically renew unless auto-renew is turned off at least 24-hours before the end of the current period. Renewals are charged within 24-hours prior to the end of the current subscription period at the original subscription price and term. You can view, change, or cancel your subscription at any time by going to your iTunes or Google Play Account Settings. Cancellations do not apply to the active subscription period and refunds will not be provided for the unused portion of the term. ❗NOTE: Subscriptions can only be purchased through iTunes or Google Play. Hushed Credits cannot be used to purchase subscription plans. 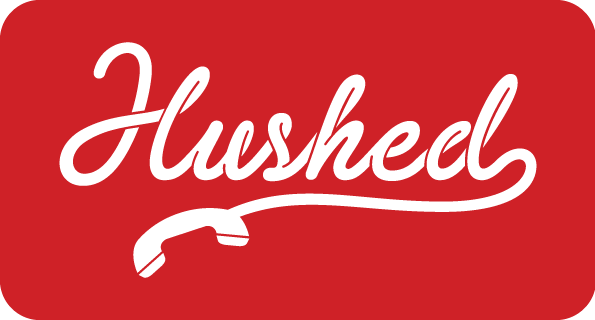 If you have received an error message stating that a subscription already exists when trying to purchase, it's likely that you have a subscription assigned on another Hushed account.